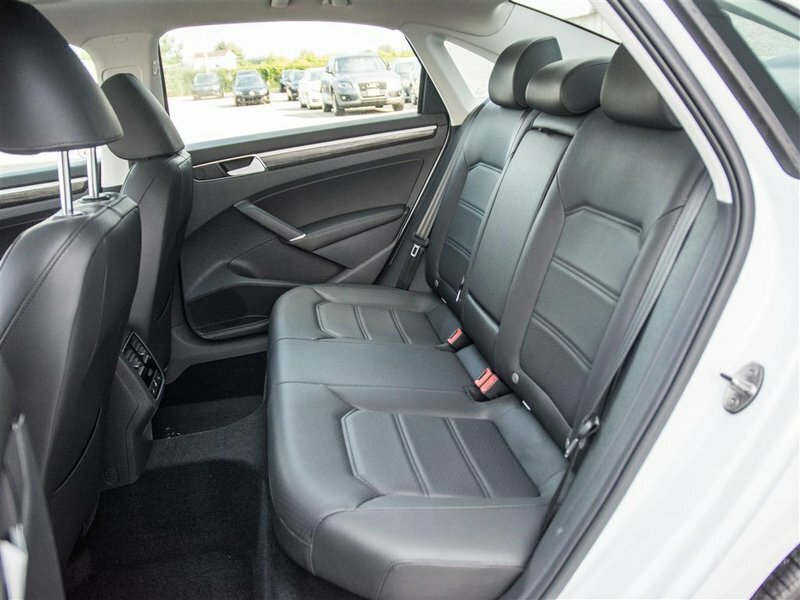 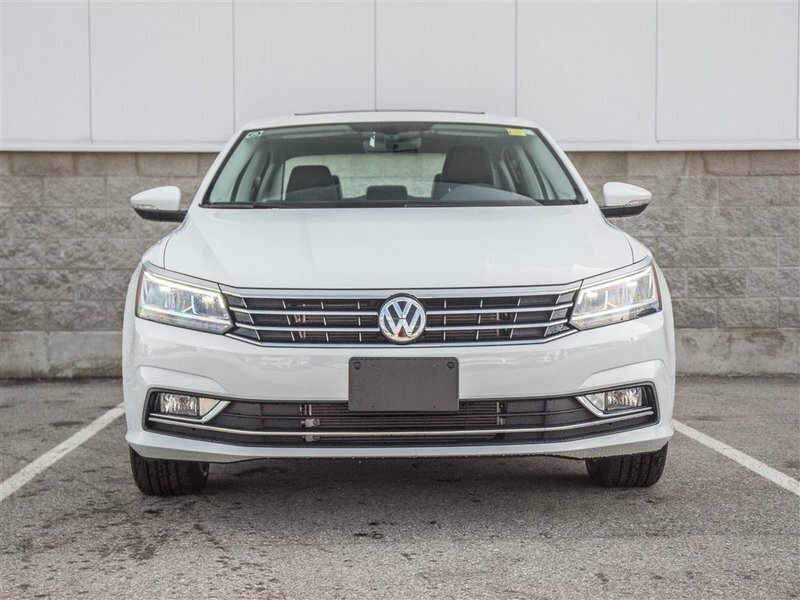 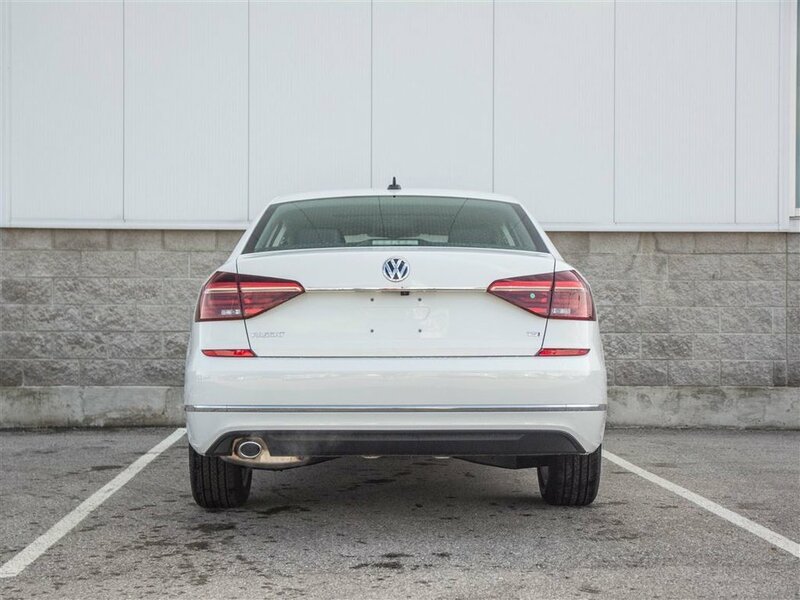 Welcome the 2018 Volkswagen Passat Comfortline. 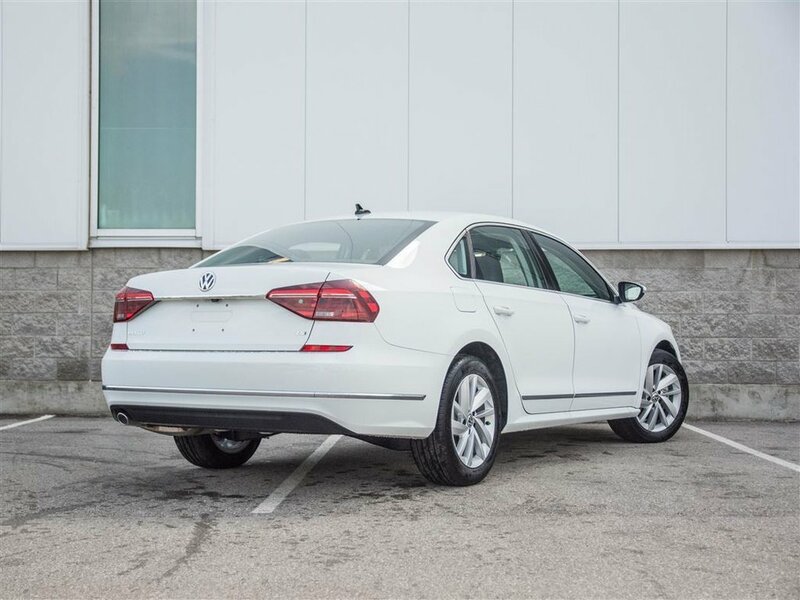 This vehicle comes equipped with Bluetooth, Auto headlights, Heated washer nozzles, Power/Heated exterior mirrors, Dual-zone climate control, Heated front seats, 6.33 Touchscreen with proximity sensors, Voice control, 6 speakers, Chrome Exhaust tip, Front fog lights with static cornering lights, LED headlights with LED DRLs, LED tail lights, Power sunroof, Rain-sensing wipers, 8-way power driver seat with 2-way power lumbar support, Heated rear seats, Blind spot detection with rear traffic alert, Front assist with Autonomous Emergency Braking, Key-less access with push-button start, Remote start, SD slot, USB input, Alarm system, Post-collision braking system, Cruise control, Power outlets 12V, Rear-view camera, Tire pressure monitoring system, Apple Car play and Android Auto. 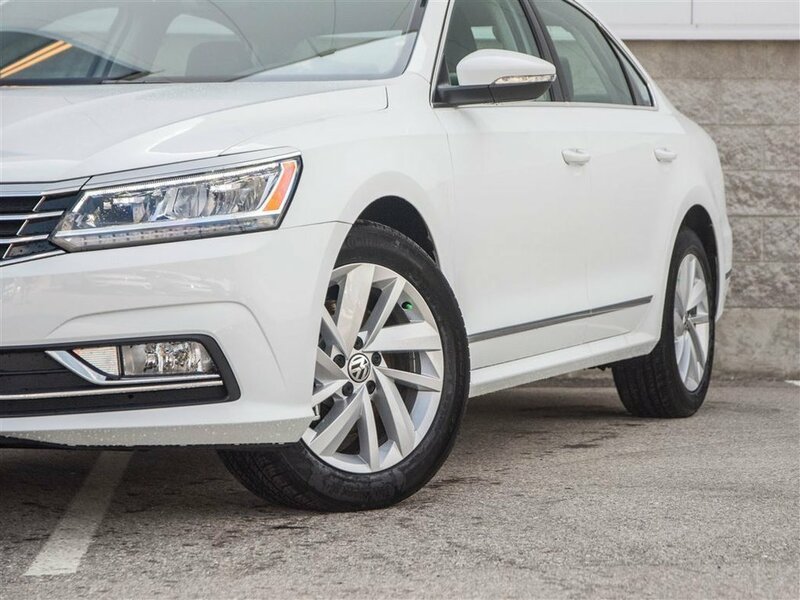 Very few vehicles on the market offer a ride like this at a price like this. 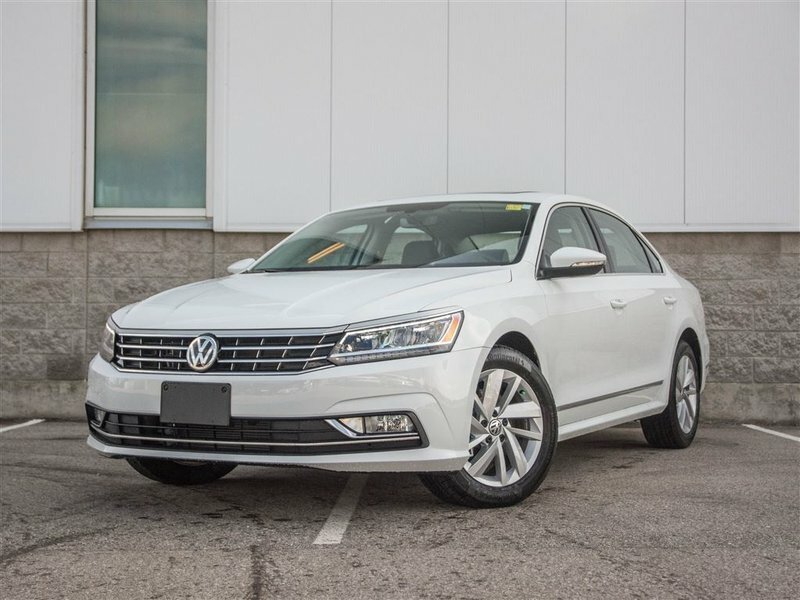 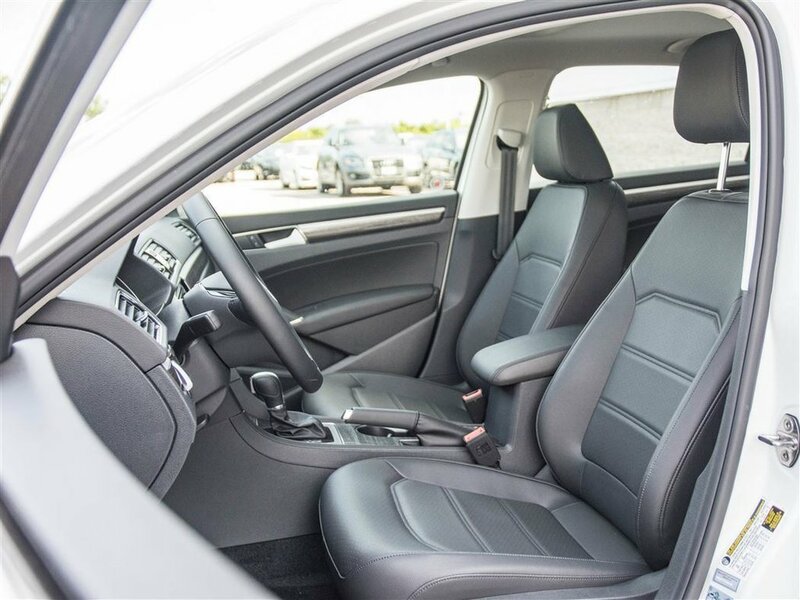 Contact our sales team today to experience the difference at Leavens Volkswagen, The Nice Guys.